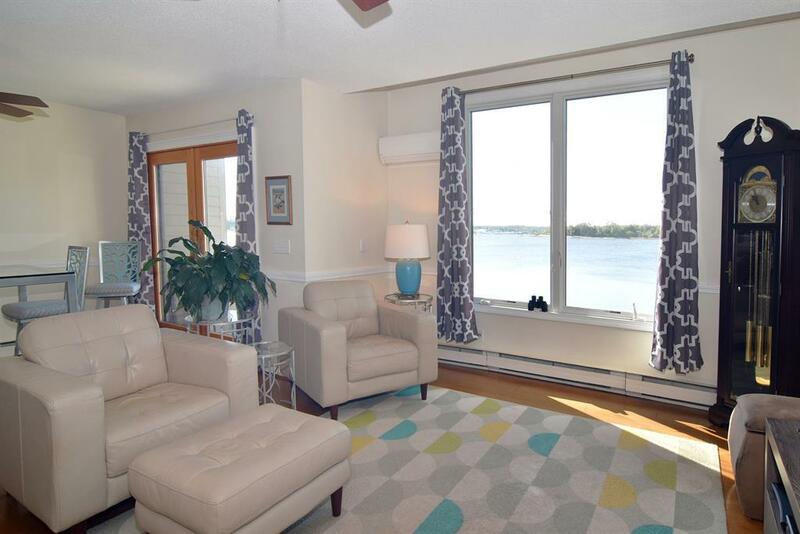 Waterfront paradise in a parklike setting, enhanced by underground utilities makes Cedarhurst and this unit most desirable. 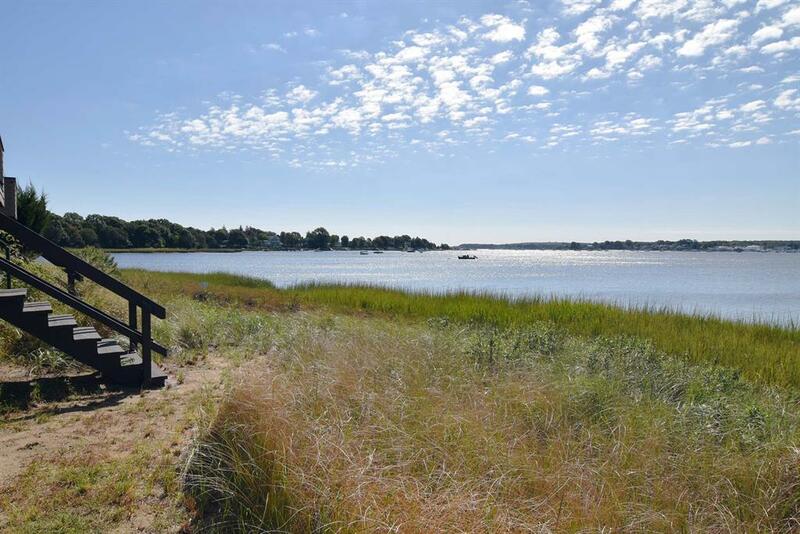 hTis unit enjoys Million dollar, views of Wickford Harbor. Recently renovated, sunny, two bedroom unit with 1 1/2 baths and loft office/family room, living dining and kitchen. Bonus basement storage room. 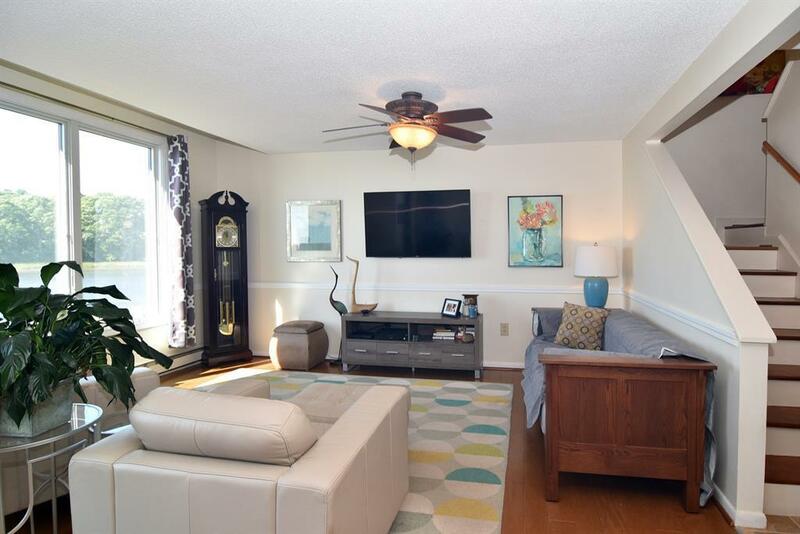 Clubhouse, Beautiful pool/ cabana area and top flight tennis courts, secure boat storage and 2 waterfront storage and launching areas plus a beach, make this condo very special. There is a clubhouse available to condo owners. The Association has an active board and welcomes new members. There is a business 0ffice and onsite management. All common area landscaping and many more amenities included in the low monthly condo fee of $200. The water views,peace and serenity of the development makes you feel as though you are far away from the hustle and bustle of busy areas. However you can be at a variety of food, clothing, restaurants and specialty stores in 5 minutes. TF Green airport is 20 minutes away. Your home will make you feel as though you are on vacation every day. 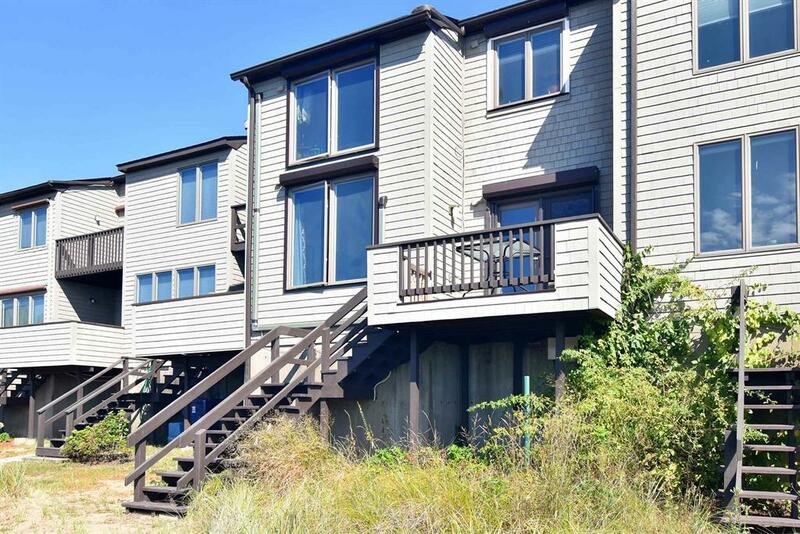 The private Courtyard and deck allow for both container gardening and in ground gardening, Biking is a joy through Phase I and Phase II Beautiful, Blue beach is a short ride away as is the Quonset bike and jogging path. The Cedarhurst beach is on site and is great for salt water swimmers, paddle boarders etc. We have your paradise. Come take a look! Listing provided courtesy of Hewitt, Newton Associates.